Unfortunately BRAZA - BBQ of the Americas has closed for business. It’s got you excited, right? 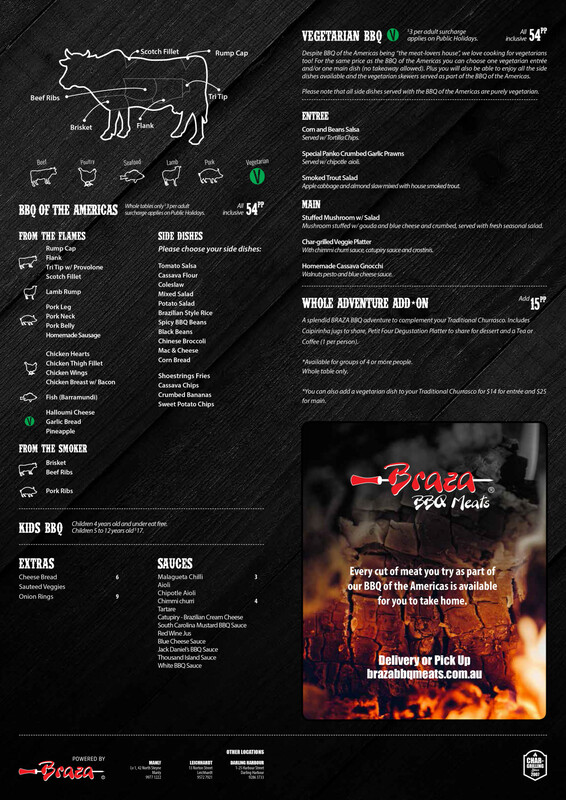 Well, it had us excited too, which is why we’re thrilled to welcome BRAZA - BBQ of the Americas to First Table. 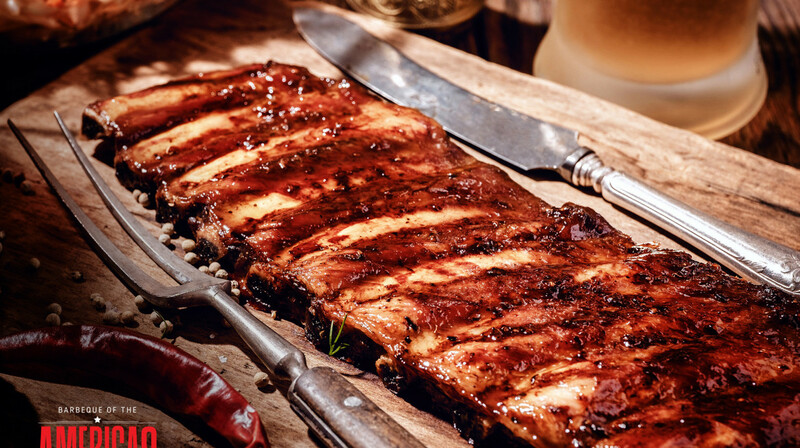 What better combination is there than the sizzle of all-you-can-eat barbeque prepared in both the North American and Brazilian styles? 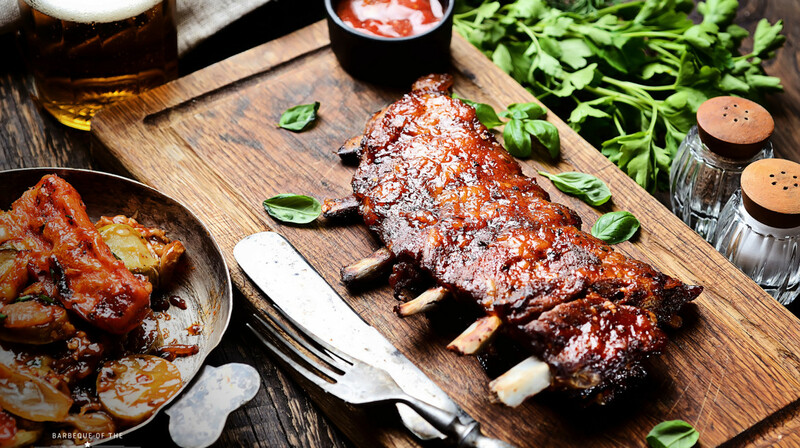 You will delight in the finest quality Aussie meats, whether you’re indulging in the beef, the lamb, the chicken or the pork. There is also a fantastic range of sides available, including American classics like mac and cheese, and shoestring fries, and Brazilian favourites like Brazilian rice and a delectable tomato salsa. 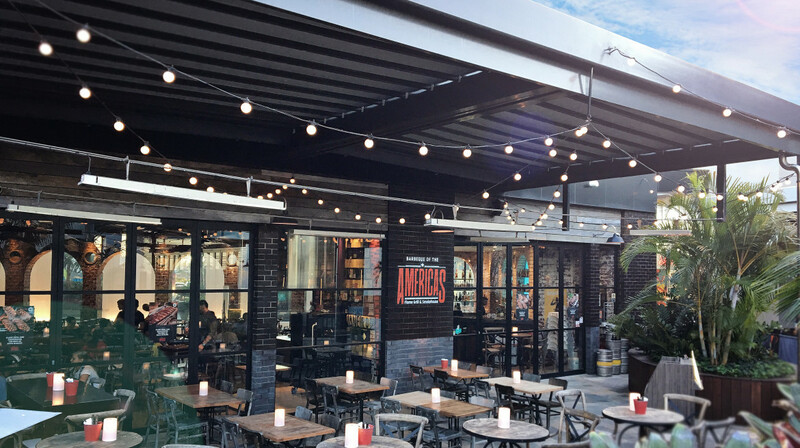 Located in Sydney’s Sutherland Shire's suburb Miranda, BBQ of the Americas truly is a dining experience like no other. Friendly staff and amazing food! I totally reccommend it. Thanks. Great service, good was excellent and plentiful.Waitress was very informative and friendly. Will definitely go back. Dining at Braza is an awesome experience, it's an authentic Brazilian bbq feast, exactly as served over there: side dishes, lots of meat, nice drinks and a pleasant music. The restaurant is spacious, clean and the staff is also very friendly. 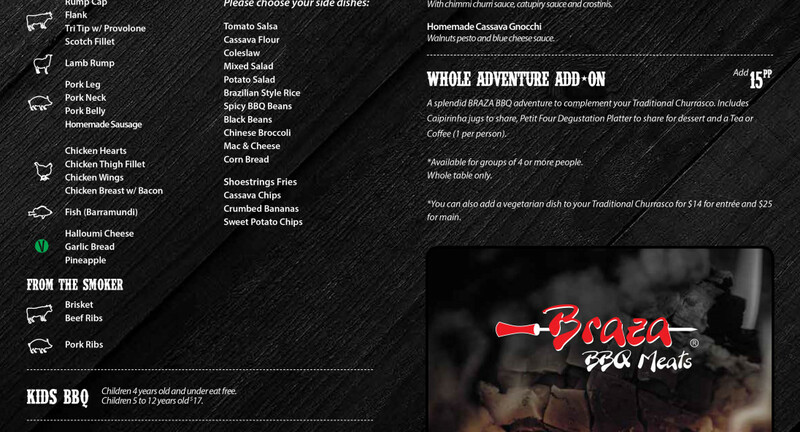 You can request the side dishes as many times you want and can also ask for your preferred meat. There are juicy burgers and pasta on the menu as well. We enjoyed having a very early dinner. Great brazilian bbq. Awesome service. Food kept coming and staff were accommodating and friendly. The best food and always great service. Great experience! Plenty of food and plenty of options with the all you can eat menu. Great value for money with first tables. Great food and friendly staff! Amazing experience! Wonderful meal - I am vegetarian so wasn't expecting much of a meal for me but it was delicious! All the sides were veg so I could share those with my partner along with some of the skewers (haloumi, bread and pineapple) PLUS i got a main and entree to myself..so much food. I was a bit worried being the first table wouldn't get as many options but my partner had so much to choose from too! The service was great, friendly and didn't treat you like you were there on a discount code which a lot of places do. Would have been great value without the discount and we will definitely go back! If you like your meat then this is the restaurant for you. We thoroughly enjoyed trying all the different types of meat and the sides were really yummy too. The staff were really friendly and attentive. Next time we'll pay full price so that we can take our time and not get so full so quickly! Dining early ensured you get the first and best of everything, and with the restaurant not yet at its peak capacity, the service is readily available as is the frequency of the food coming around. Good times! Always excellent service and good-looking fantastic range and dining early was a great way to get the freshest meat straight from the flame! Loved it, friendly helpful staff, great food, make sure you’re hungry! Great German beer too! Second time i have been to BRAZA and i again thoroughly enjoyed it. Service was very speedy and the meat came out quickly, a different cut or type followed by another. Attention to detail was evident by the restaurant manager. Price is exceptional considering what you are getting. Quick service and a pretty good deal considering it was half price for the all you can eat deal. We were worried not everything will be ready yet as it was quite early when we got in but the food just kept coming :) Place is really accessible too. Friendly and full service and menu on a Monday........brilliant! From the first serve, we knew we were in for a great feed. Highly recommend this establishment. Food was good, service was good - lots of variety and friendly staff. My daughter and I had a great meal and the service was excellent. Excellent restaurant, service was wonderful, food was delicious, recommend to anyone that's really hungry. The food was delicious and the service and attentiveness of staff was great. Always a fantastic experience at Braza! 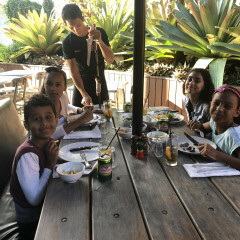 Dining early was a great way to really get a chance to engage with the friendly staff and take a bit more time to find out more about the specific cuts of meat. With the Big Screen in place for the World Cup we will definitely be heading back to watch a game or two while we enjoy our food in the coming weeks! Very good service and tasty food. Enjoyable experience overall. Perhaps a changing of plates once in a while will be good to help keep the table clean and decluttered. Overall a nice experience, a few of the meats were a little too rare, but staff were happy to come back with further cooked alternatives. No complaints when you are heard and acknowledged. Great times! Very friendly staff, perfectly cool meat and fresh sides. Make sure you try the cocktails! Great food, great service - will definitely be back! Lovley staff. Fresh fresh food. Polite and attentive staff. Delicious food and pleasant ambience. Braza is a great casual restaurant and perfect for family dining. We were very impressed by the efficient and friendly service. There was good variety available under the banquet menu and plenty of food to satisfy my hungry family! Being early was great as you are first served, fresh meat just cooked. Yummmo. Staff were excellent and there is a lot of food, A L O T. I am not a salt person, so some of the meats were quiet salty for me, but my family loved it. If you love meat, the this is the place for you - as you gets lots meat and a great variety of it. Thanks Braza for a great feed. We had some fun especially with the girls dancing samba. Amazing! Excellent experience, great meat and we got the best ones pretty early, great sides as well. Just have to be mindful with the conditions (vacating table at 6.30pm) but that worked pretty fine for us including two kids. The service was excellent, love the place as the atmosphere is great! The food are mostly very good. However, would like to see some improvement on the pork ribs and chorizo. All the other items are excellent! Would definitely come again! It was a lot of fun. We went with guests who had never been to a Brazilian steakhouse and were a bit overwhelmed by all of the food.